The Woodlark Hotel project, in Portland, is complete! Years in the making, this project transformed a condemned 1907 hotel and the adjacent 1914 office tower into one of Portland's most luxurious hotels. We're starting work, with the same team, on the transformation of the Multnomah County Counthouse next. Compliance work on covered bridges, powerhouses, a misc. warehouse or two, and a group of cabins at Lake of the Woods is on-going. 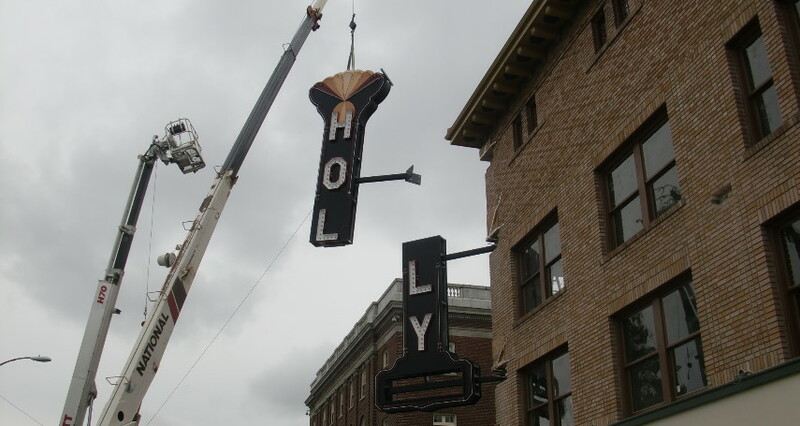 The Liberty Theatre is gearing up for Phase 4, the Holly Theater is ready to begin construction, and there are several documentation projects (flour, hydroelectric...) underway. Yikes!